I’m a Silicon Valley entrepreneur who loves books. I’ve helped to start more than eight tech companies and writing became a kind of therapy. I figured out that for moments at a time I could create my own world and personal moments of incredible tranquility intermixed with the stresses of creating startups in the thrilling, often crazy tech world. I have an amazing family who helped me to manage the hubbubs of victories and defeats in compressed time cycles, yet writing also helped me to stay centered. In 2005 I started having strange dreams set in the days of the Roman Empire. I ignored them initially. Then they started disrupting my sleep. I was advised by a friend to try hypnosis and writing. So I did. What do your readers like about your writing? I think the mix of future and past by way of events intermixed with dream sequences gives Antioch a surreal, spiritual quality that resounds with some. Then there is the notion that we are all connected, across time and place, and yet can have very different perspectives on what needs to be done to make the world a better place, while others seem to appreciate the sense of being inside the room where technologists banter about tech over hash browns. Yes. We are all connected by forces we don’t completely understand but are as real as any scientifically proven fact. This gives room for a healthy spiritual balance in a world too concerned with objective measurability and matter. Certainty it is the enemy of knowledge. 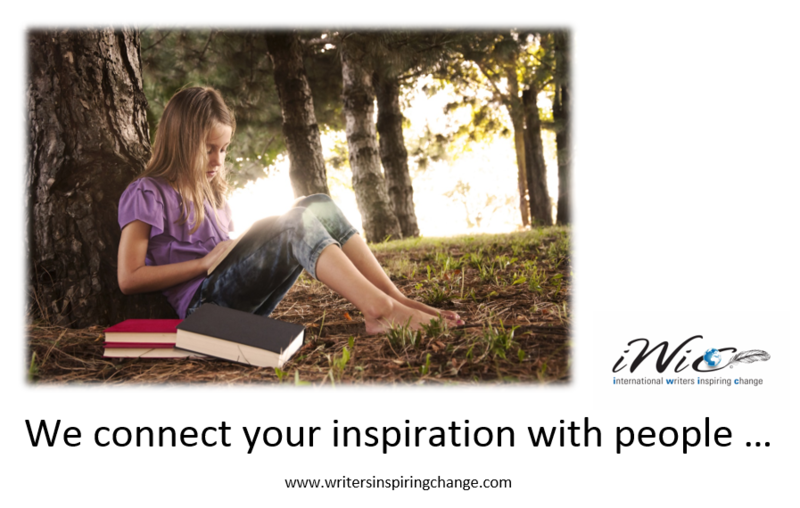 How do you inspire others with and through your writing? 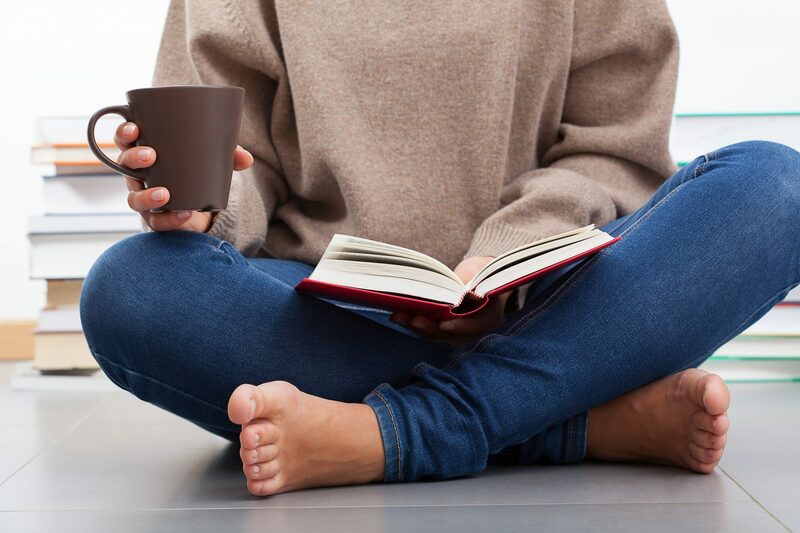 In my humble opinion, readers feel a connection to something greater than the noisy media. Something profound. I find that very rewarding. Interesting interview. Fortunately for me, my sleep isn’t interrupted by my characters telling me what happens. They only do that while I’m awake. I may have missed it, but are yours letting you sleep now?